Find the 2014 Home Goals printable here! I have a wild 2013 New Year’s celebration planned, I’m going to be sitting by the fire, watching movies and thinking about my goals for 2013. WOO HOO! My kind of celebrating! While I do like to make personal goals, I also like to think of some dreams and goals for my home, too. Whether it is a short list of home projects I want to work on, a key word I want to use for my home this year, the areas of my house I want to organize, a project I am committing to complete, or most importantly, memories and traditions I want to make in our home, it is so helpful to write my goals down! It gets me thinking, dreaming and planning. And best of all, it gets me FOCUSED on what matters most to me. As my New Year’s gift to you, I’ve included a free downloadable Home Goals worksheet to help inspire your own homemaking goals for the new year. 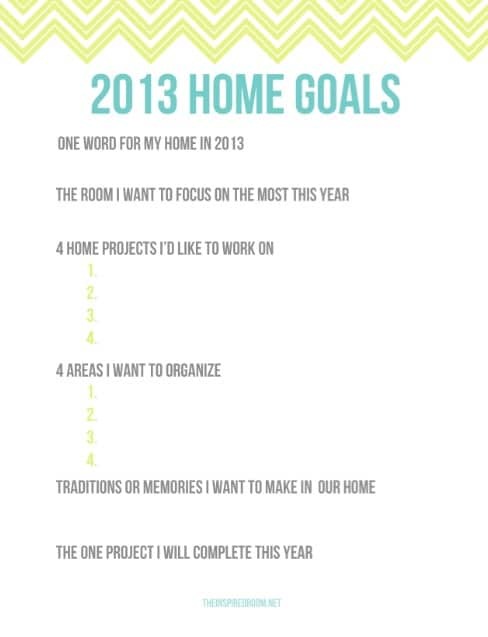 I’ll be filling mine out and sharing my goals and thoughts on my home in 2013 with you soon! To download, just click on the image above, or on this home goals 2013 printable link, and the free 8 1/2 x 11 printable pdf will be available to print. 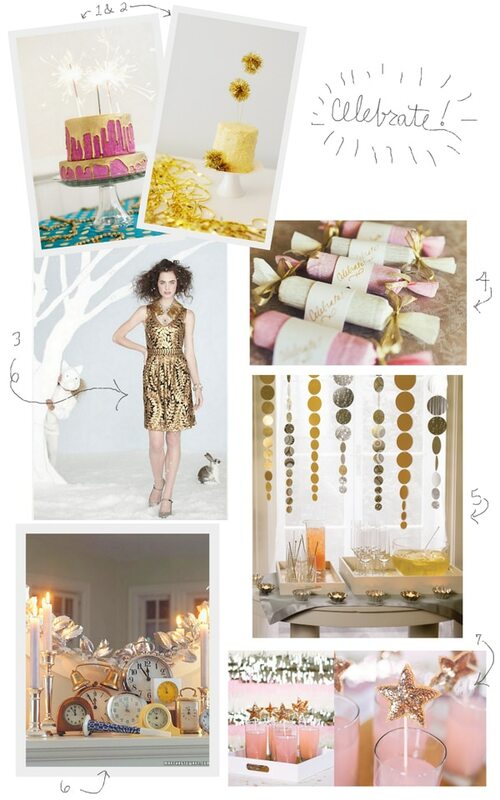 Are you hosting a party this New Year’s Eve?